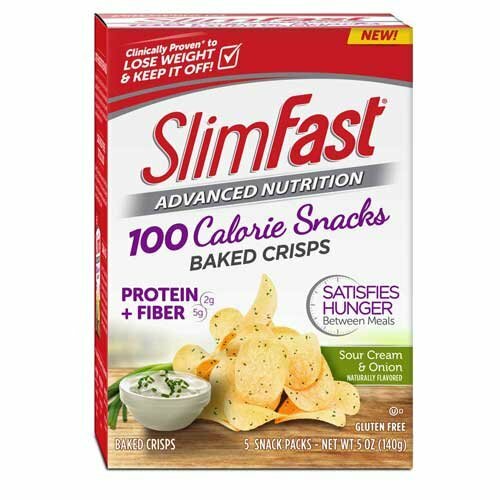 Slimfast Advanced Sour Cream and Onion Pop Crisps, 28 Gram -- 20 per case. 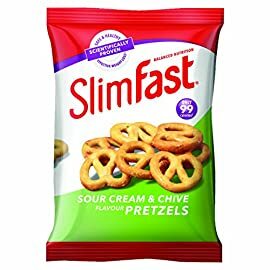 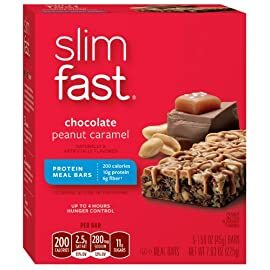 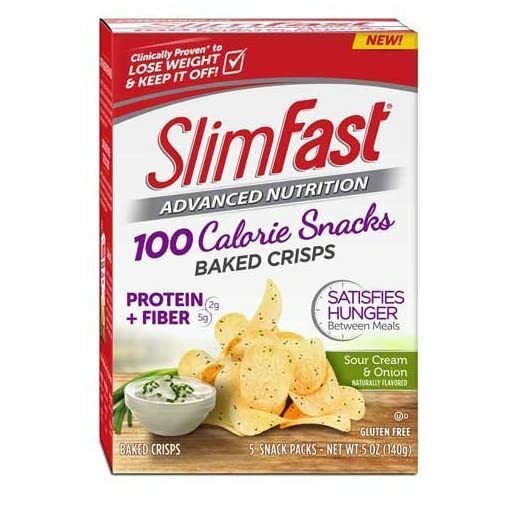 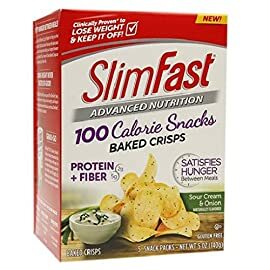 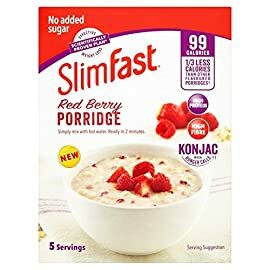 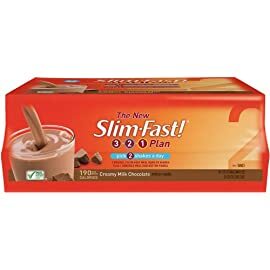 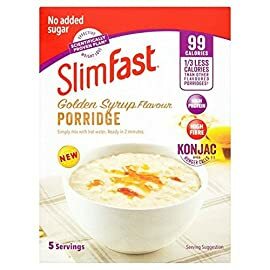 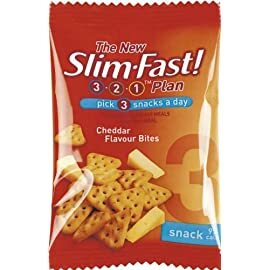 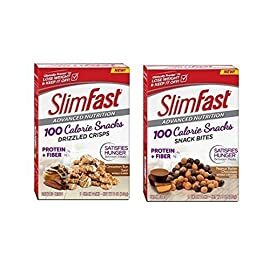 Slimfast Advanced Sour Cream and Onion Pop Crisps, 28 Gram — 20 per case. 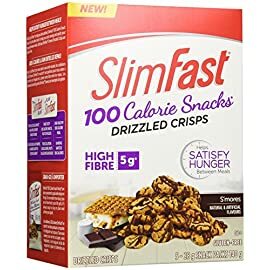 100 Calories, 5 Grams Fiber, 2 Grams Protein, No Artificial Flavors and Sweeteners, And Satisfies Hunger. 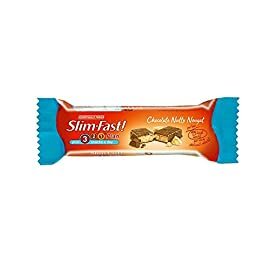 Store Between 55-75 Degrees Fahrenheit.